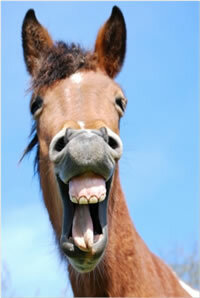 The "Standing" Castration procedure can be completed at the stable location or at our Equine Clinic. The price does not include any visit fee or drugs used, and does not include a General Anaesthetic procedure. Please contact the Equine Office for further details. You can pre-pay any amount from £25, either as a regular monthly amount or a one off payment. By doing this you can build up a credit balance on your account, which will then be allocated automatically against the next veterinary care services or purchases we provide you with. You then simply pay the balance shown on your monthly statement, i.e. Important: This is not a payment plan for fees already incurred or outstanding balances, or a defined savings scheme. Any outstanding balance must be settled within our normal terms of business. You can set-up a Standing Order or use internet banking to set-up your pre-payments, or you can send us a cheque or use a credit or debit card. Please ensure that you add your Hampden Veterinary Hospital Account number as reference on any standing order/bank transfer, or on the back of any cheque. Please contact us for our bank details to be used and/or to obtain your Account Number if you don't know it. 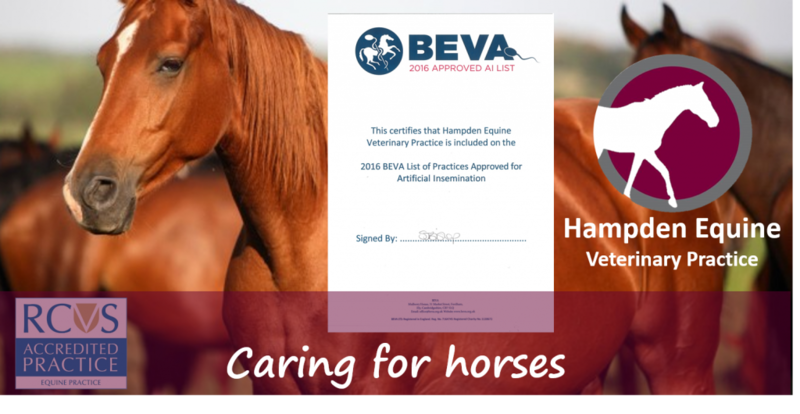 Using the Free Vaccination Visit days allows us to work more efficiently, and we pass this saving on to you to dramatically reduce the cost of your horse's routine health care. 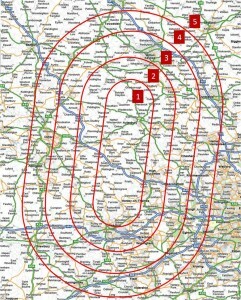 North Zone – Thursday. Book your visit before 12pm on the Tuesday prior. South Zone – Tuesday. Book your visit before 12pm on the Friday prior. You will be informed the day prior of your allocated visit time and vet. Payment by credit/debit card is required at time of booking. The payment will be taken for a Flu/Tet vaccination. If the vet only gives a Flu vaccination then a credit is applied to your account. Using our Free Dental Visit days allows us to work more efficiently, and we pass this saving on to you to dramatically reduce the cost of your horse's routine health care. Includes mouth examination, routine rasping and sedation as required. Bookings are to be made the week prior or earlier. You will be informed the day prior of your allocated visit day, time and vet. Dental & Vaccinate Free Visit – All In! 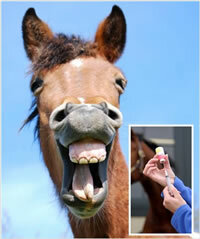 Why not get your horse vaccinated and’s teeth checked and rasped at the same time. Includes annual booster vaccination or “Get Vaccinated!” offer. North Zone – Normally Thursday and Friday. Book your visit before 12pm on the Tuesday prior. South Zone – Normally Tuesday and Wednesday. Book your visit before 12pm on the Friday prior. The full payment will be taken. 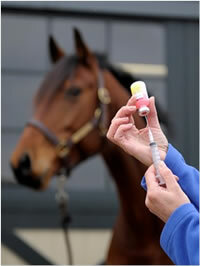 If the vet only gives an annual Flu Booster vaccination then a credit is applied to your account. Our Free Visit and Vaccination promotions above require that the client must not be in breach of our General Terms of Business and their account must be up to date. The date, time and vet are allocated by the Practice. Payment is required at the time of booking. It is not normally possible to conduct further examinations on these Free visits. If additional examinations do occur these will be charged for separately and our standard visit fees will be applied. Promotions and offers may be changed or withdrawn at any time. Prices subject to change without notice. Our other standards Terms of Business apply. 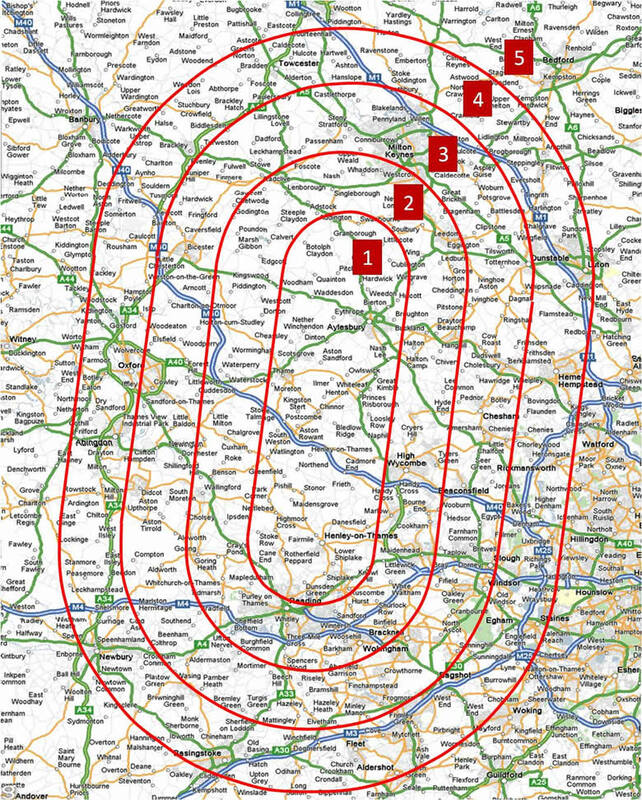 Within our Visit Zones 1-4, if we see 4 or more horses/ponies at the same visit, the Visit Fee is not charged. These visits can be booked at any time and for any treatment, and the horses/ponies can belong to various owners at the same location. 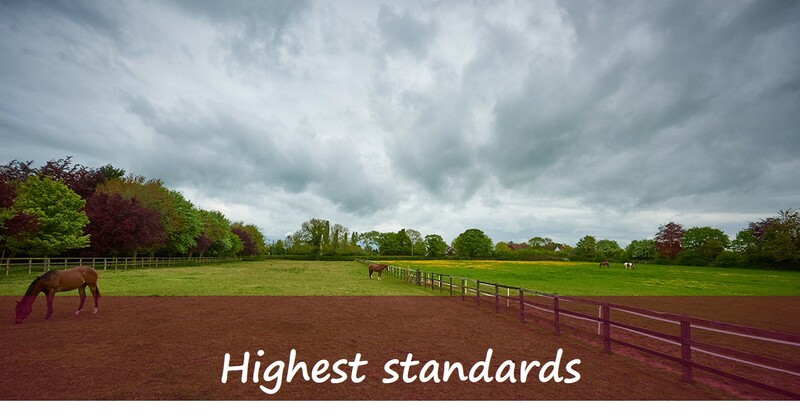 Small Print: Our Free Visit for 4 horses or more promotions above requires that the client must not be in breach of our General Terms of Business and their account must be up to date. Prices subject to change without notice. Reduce the cost of your vet's visit fees by sharing a visit with other owners at the same yard. Note: Free and reduced visit fee promotions are aimed at individual owners and do not generally apply to corporate clients, who may be on different agreed terms.